22.06.2012 Birmingham, England. AVIVA 2012 Athletics Olympic Trials. 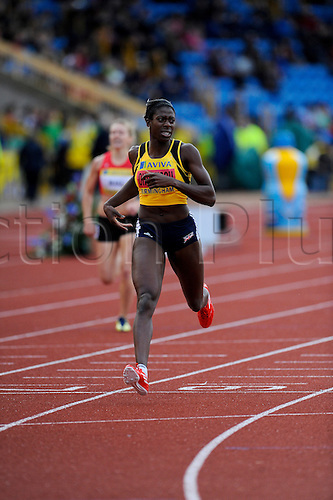 Christine Ohuruogh in action in the Women's 400 metres heats at the Alexander Stadium.